Author S.M. 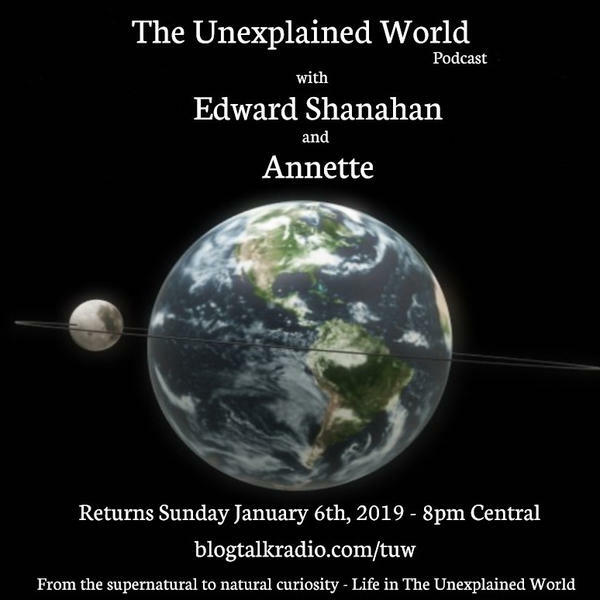 Belekurov Paranormal Profiler and author of 2012:The Paranormal Cookbook (Convergence of Reality and the Supernatural), joins Annette and Edward Shanahan on this Sunday night broadcasts. Many different subjects to will be covered including subjects like Phantom Clowns, The Hellhound, Jersey Devil, Black Eyed Kids and more. Join them.